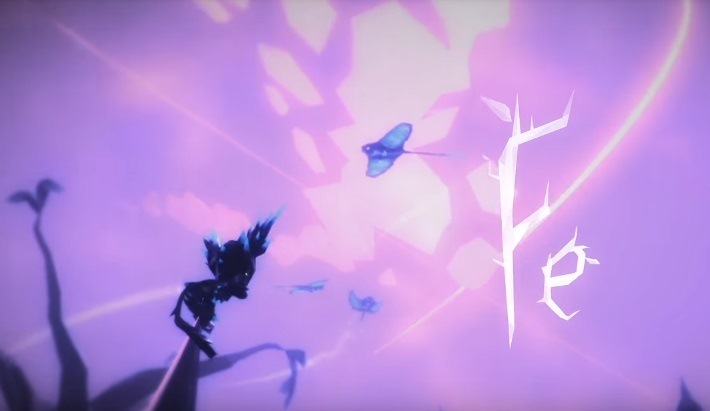 Fe from Zoink and EA debuted on various platforms this week, including Switch. Get a look at how the Switch version stacks up to the Xbox One edition in the video below. EA and Zoink have released Fe on Switch as a digital download. We have the game’s official launch trailer attached below. 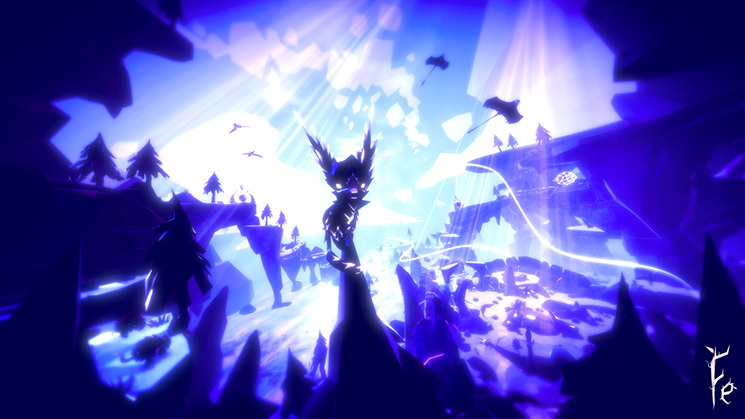 Next week, Fe will make its debut on Switch and other platforms. Have a look at some new footage on Nintendo’s console below. Over on the Switch eShop, a listing has just been added in for Fe. It tells us that the game’s file size is 1.1GB. 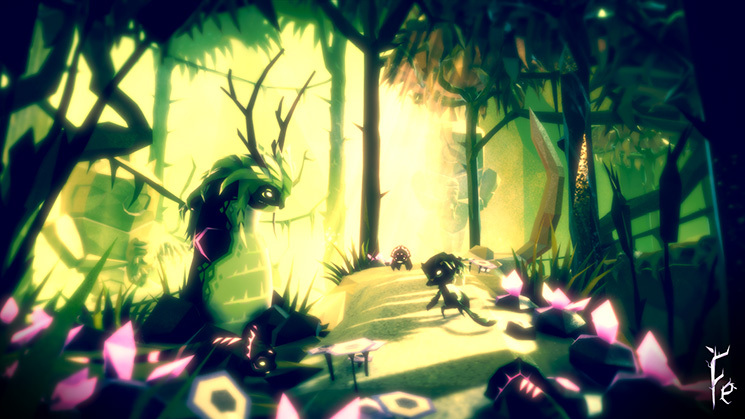 Fe launches for Switch on February 16. It was developed by Zoink, though EA will be handling publishing duties. JoAfterWork has shared some new footage from Fe, including a look at the game running on Switch via off-screen handheld gameplay. Check out the full video below. 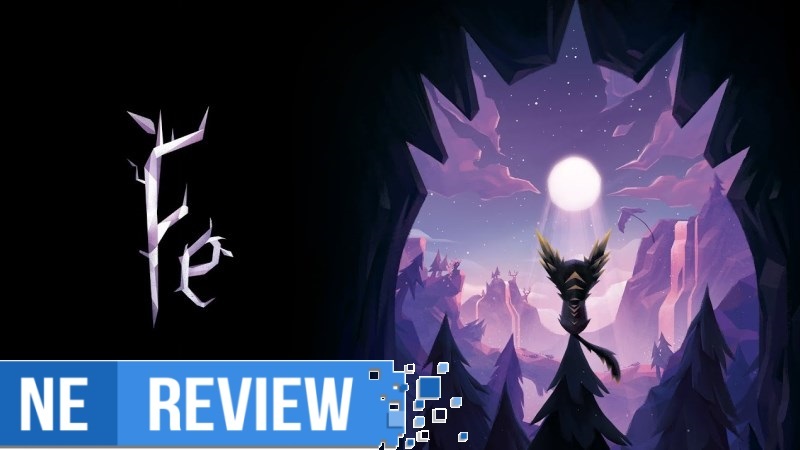 We finally have a release date for Fe, the newest game from Stick it to the Man and Flipping Death developer Zoink. As announced during the Nintendo Direct Mini in January, it will appear on the eShop beginning February 16. Regarding pricing, Fe will set you back $19.99. Both GameStop and Nintendo’s own website have it down for that much, and other sources also confirm the same amount. 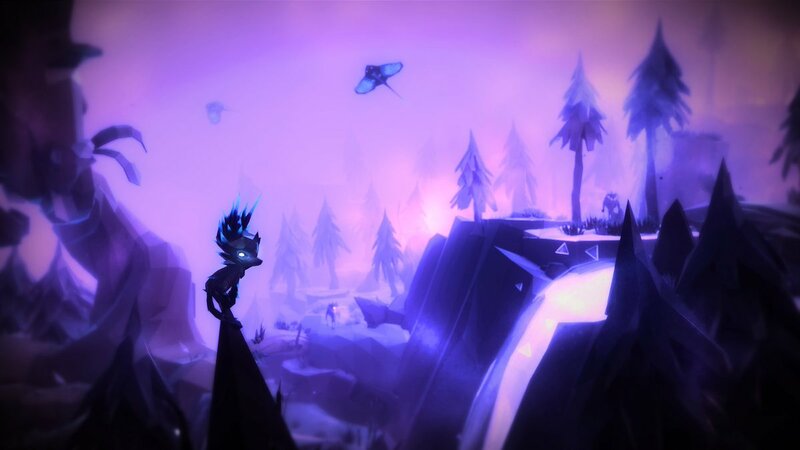 EA and Zoink have put out a fact sheet for Fe, sharing the latest information about the game. You can read it in full below. Although it was pretty much expected, Fe will be digital-only when it’s ready, according to developer Zoink Games. 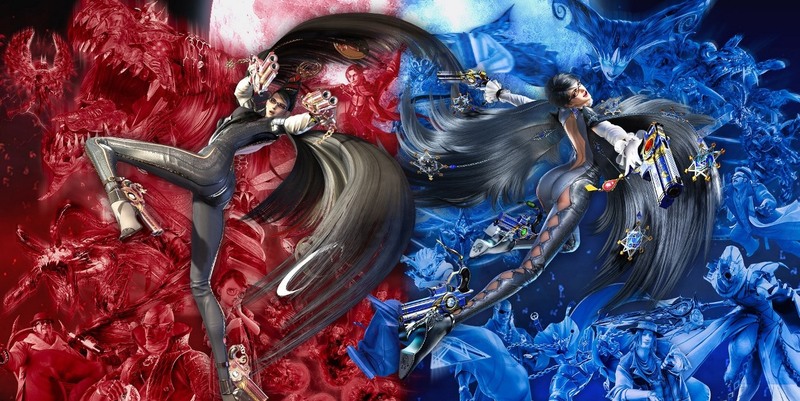 Some had been hoping for a physical release, but there are no current plans for that as of now. Zoink has left the door open to the possibility in the future. At launch though, expect Fe to be available only on the eShop.